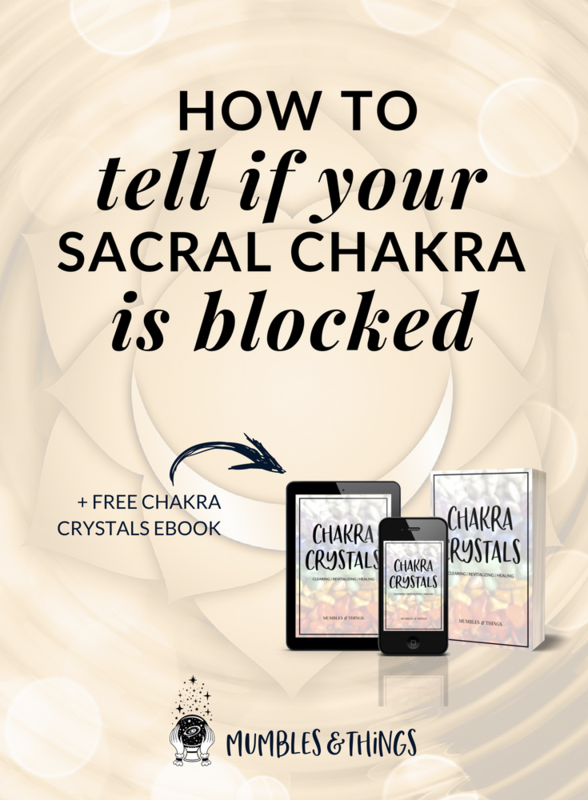 Scroll down to the bullet points for symptoms of an underactive or overactive sacral chakra. The Second Chakra is the Sacral Chakra, (Svadhistana in sanskrit). It is located approximately one hands width below your belly button. Due to its proximity to the reproductive organs the Sacral Chakra is associated with sexuality and abundance. It provides the energy to give birth to new ideas, projects and artistic endeavors. It also can bring new life and new energy into existing projects. The Sacral Chakra is a wonderful energy center for encouraging creativity. If you’ve ever felt emotionally unstable, fearful of change, blocked in your creative endeavors, your sacral chakra may be out of balance. Your Sacral Chakra is a direct link to your inner child and gives you the ability to connect with children and share in their unique wisdom. Mantra: Vam (at the vibration of D-note).